Function : Sequential switching 15 ChannelSpecification :Input Voltage : 85V AC/DC to 270V AC/DCOutp.. Features & Specifications :Mounting Type : Back panel mountRange : Run time range: 30/60secParam.. 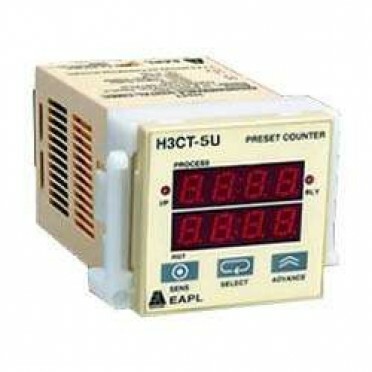 Features & Specifications :Digital Timer, multifunction, programmableDisplay Type : LEDDisplay C..